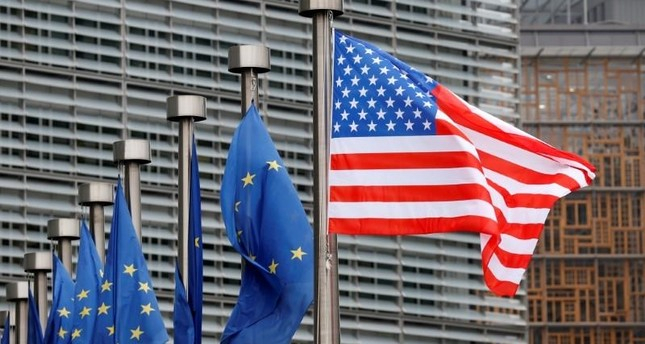 The World Trade Organization finds that the European Union subsidies to Airbus has adversely impacted the United States, which will now put Tariffs on $11 Billion of EU products! The EU has taken advantage of the U.S. on trade for many years. It will soon stop!" President Donald Trump tweeted.